Education is an essential—if often neglected—component in responding to emergencies after conflicts or natural disasters. Children have a fundamental right to education, and to the protection that schools uniquely provide in the chaos that characterizes life for refugees and internally displaced persons. The book is grounded in the personal experiences of children, aid workers, and national leaders involved in post-conflict resolution. Experts from many troubled parts of the world consider the scope of the problem, and the tools needed to address the crisis. 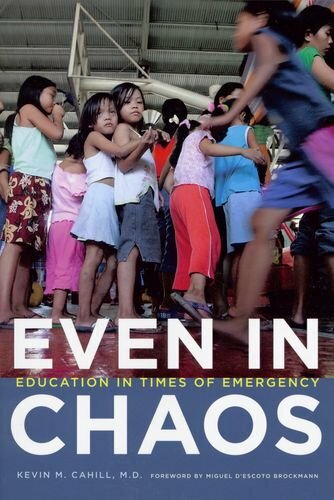 This is the eighth volume in the series that focuses on the multiple facets of disaster relief operations.